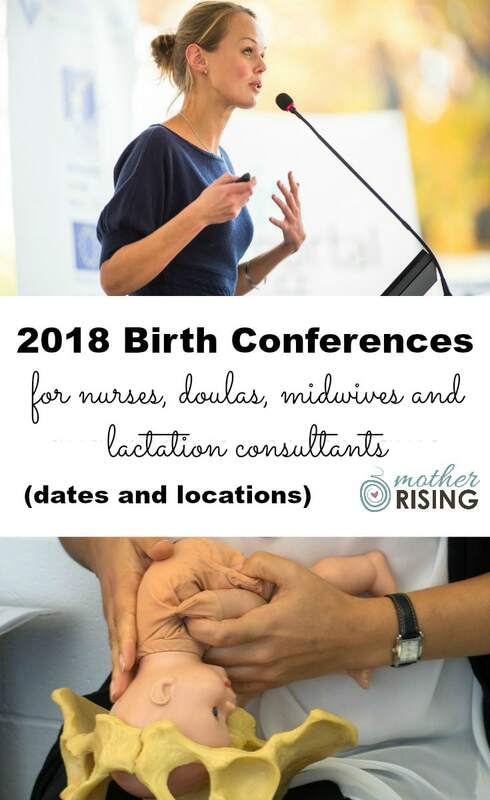 If you are looking for information about 2018 birth conferences you have come to the right place! This page has all the birth conferences organized by topic and then date. *This page is a work in progress. If you have information regarding 2018 birth conferences, please leave a comment to help keep this page up to date. Thank you! For a list of 2019 Birth Conferences head on over here! Got it up there! Thanks. We would appreciate you posting our course. Greetings from Midwifery Pediatrics 2018! We are organizing Annual Midwifery and Pediatrics Congress scheduled to take place during August 9-11, 2018 at Abu Dhabi, UAE. The scientific program committee has established an informative range of symposium, workshops, plenary lectures, and poster communications. •	Chance to organise workshop. •	Promotion of your vision. •	Access to our members, speaker and delegates of the conference. •	Helping to increase your membership through the participation of our conference. •	Recognition in the final conference program. Kindly contact us regarding any queries as your support in any form would be valuable for us. October 18 & 19, 2018 in Roseville, CA.